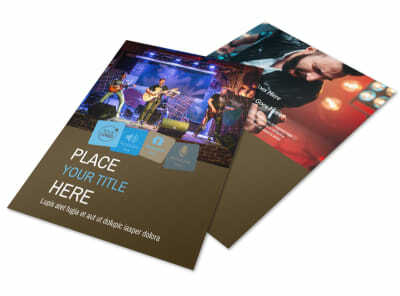 Customize our Book A Band Postcard Template and more! 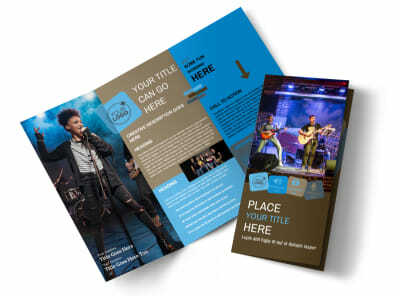 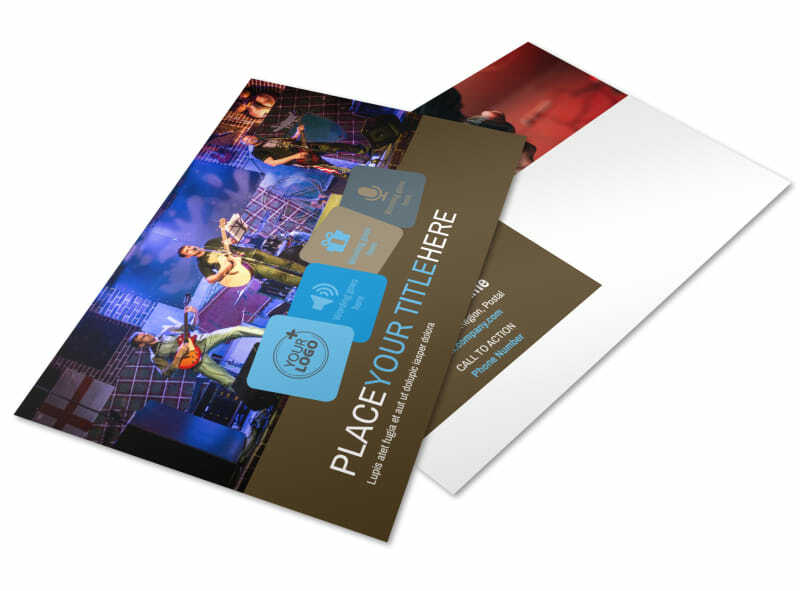 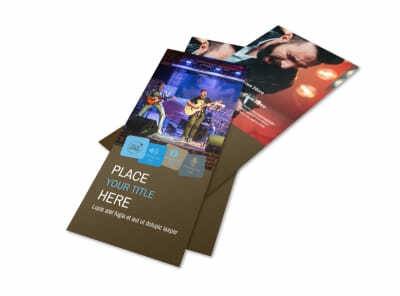 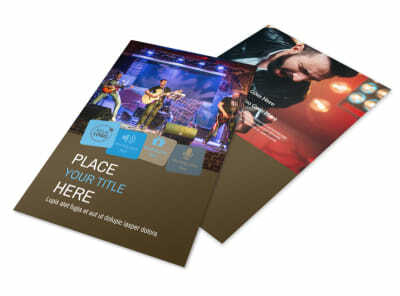 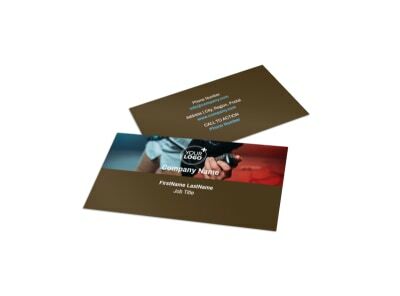 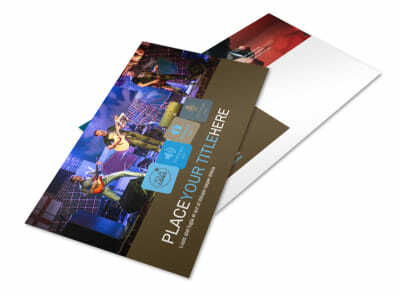 Advertise your band's availability with book-a-band postcards sent out to prospective clientele. 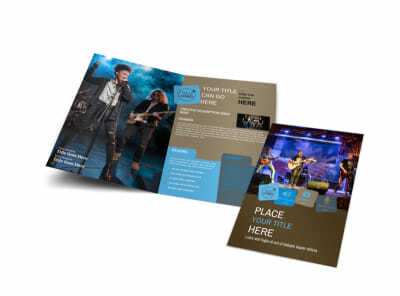 Whether you're available for weddings and bar mitzvahs or festivals and street fairs, stay booked by sending out promotional postcards with your band's photos, profiles, and other pertinent deets. 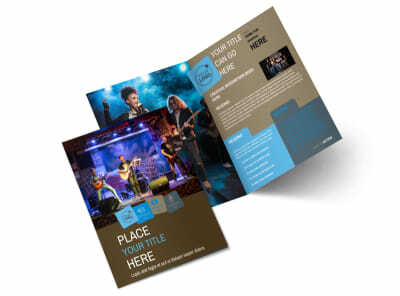 Lock a rockin' design in place now; get busy on your custom design today.